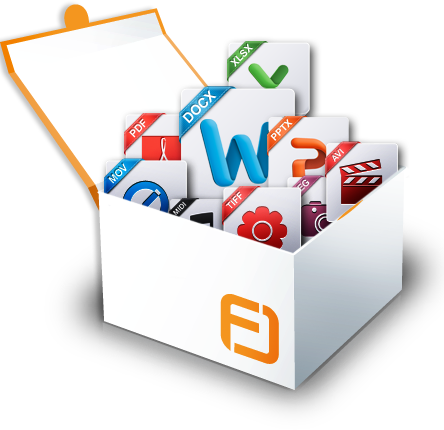 Normally,you install different software for opening different kind of files.For opening PDF files,you use PDF reader.Similarly,you use Audio and video players for playing Audio and video files.Installation of large number of software on the same Computer always makes your computer slow.Now you will say,what anyone could do about it as these software are necessary? Is it Free? From where should i download it? After clicking on “Download Now” button,it will automatically download this application for you.That’s it.You are done. 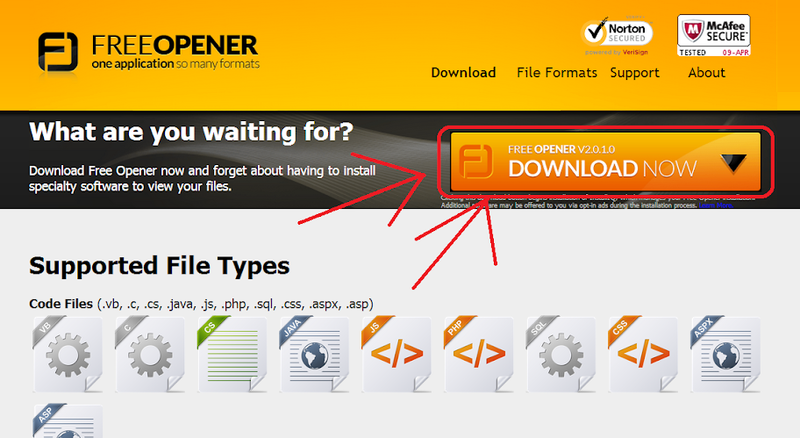 Free Opener is really a nice and unique software which saves lots of memory on your computer and thus helps you in keeping your computer fast all the time.I have tested it and it had worked fine for me till now.It is completely free so you can give it a try as well. Use it and share your experience through comments.